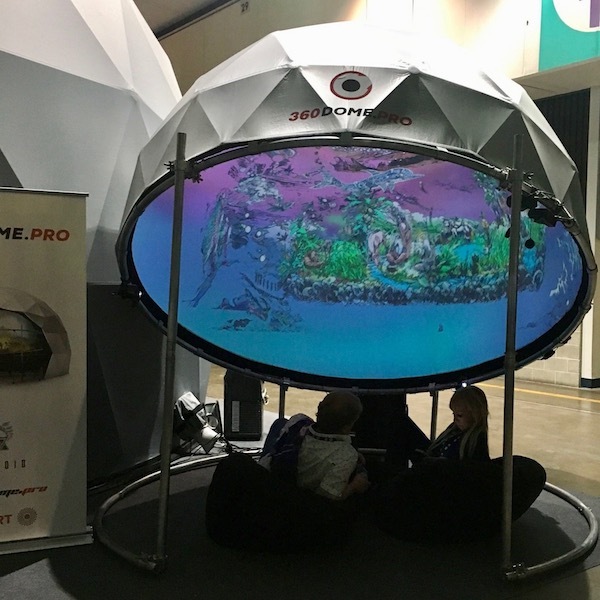 Fulldome.pro gave visitors the opportunity to share in immersive group entertainment at VRLA by taking off their headsets and entering the dome. 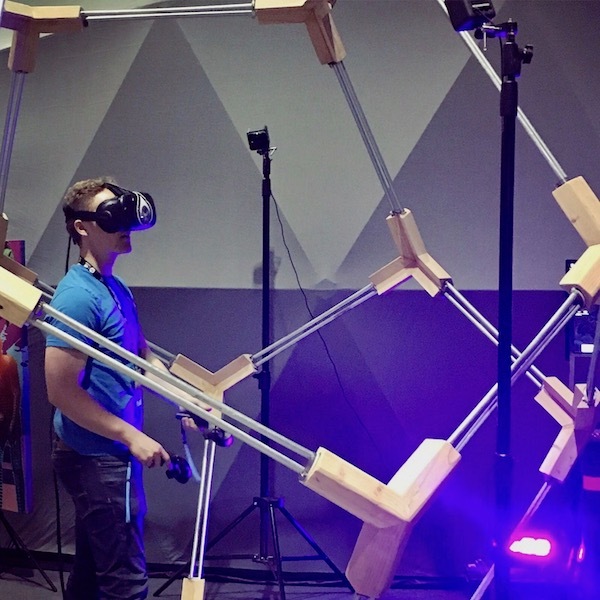 Once inside the audience could sit back and gasp as one at the stunning 4K visuals that surrounded them, unencumbered by cables. 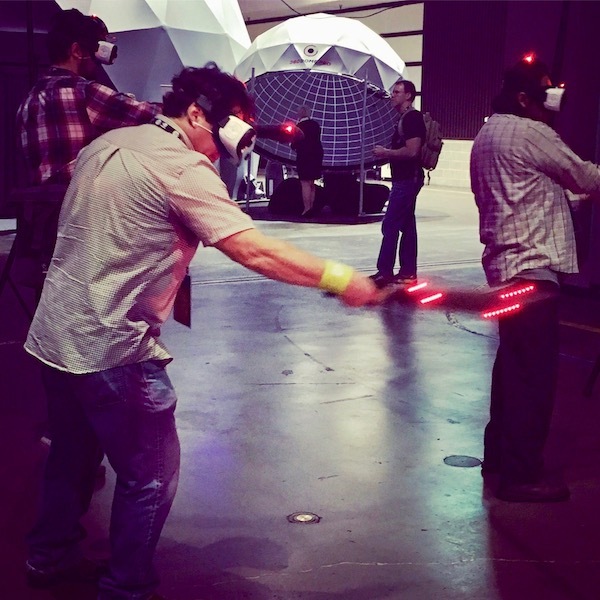 For those that wanted to go solo, we had our interactive Samskara for the HTC Vive there too.